Forensic scientists believe they have found the tomb of Cervantes, nearly 400 years after his death. According to a BBC article, the celebrated author of Don Quixote was found buried with his wife, although they say they will have a hard time figuring out which remains belong to him. Cervantes died in 1616, a grizzled war veteran with battle wounds and 6 teeth remaining. He was buried, but his coffin was later lost – although his remains were moved to a new building in the 17th Century. A team of 30 researchers used infrared cameras and radar to find the burial site in a forgotten crypt underneath the building. Cervantes suffered two chest wounds and lost the use of his left hand in the battle of Lepanto. 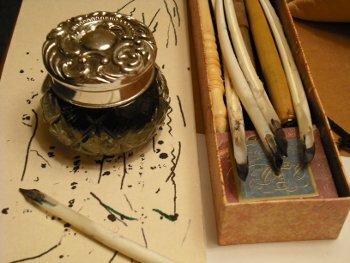 He said that he “lost the movement of the left hand for the glory of the right”, referring to his writing. 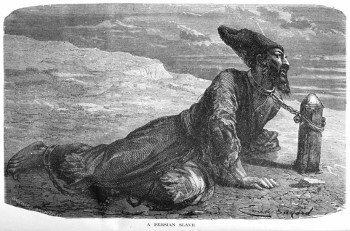 He spent 5 years of his life as a slave after being captured by Algerian Corsairs. 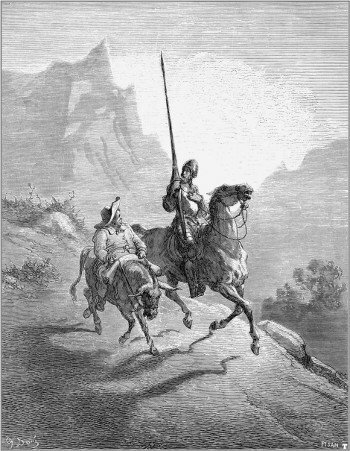 His experience in captivity inspired the Captive’s tale in Don Quixote, as well as a number of other episodes. Despite being one of the world’s most celebrated authors today, Cervantes was seen at the time as an author of “humorous works”. 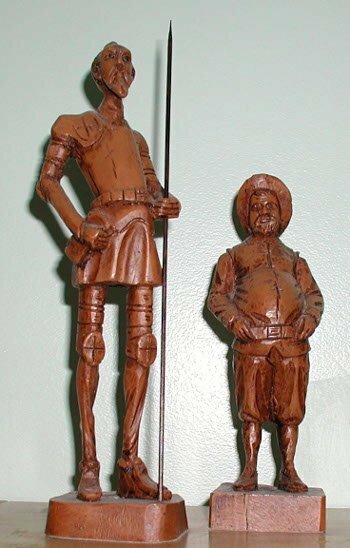 Don Quixote was celebrated, but did not make him rich. 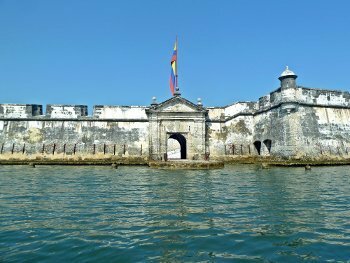 He applied for a position as an accountant in the New World port of Cartagena, in today’s Colombia. He was unsuccessful. It is widely thought that Shakespeare and Cervantes died within one day of each other (22nd and 23rd April 1616). 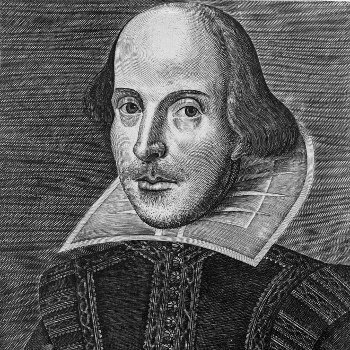 However, as Spain and England used different calendars at this time (the Gregorian and Julian calendar, respectively), Shakespeare’s death was actually equivalent to 3rd May 1616. Cervantes faded into obscurity following his death, and was re-discovered in England during the 18th century. 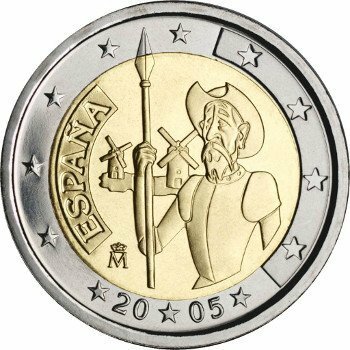 The Spanish Euro coins of €0.10, €0.20, and €0.50 bear a bust of Cervantes, although there is no known portrait of him.